Join us on Sunday, April 7th for an afternoon Master Class with Irina Kulikova! Aspiring St. Louis guitarists will perform for and receive coaching from Irina in front of a live audience. Join us on Sunday, January 20th for an afternoon Master Class with Ricardo Cobo! 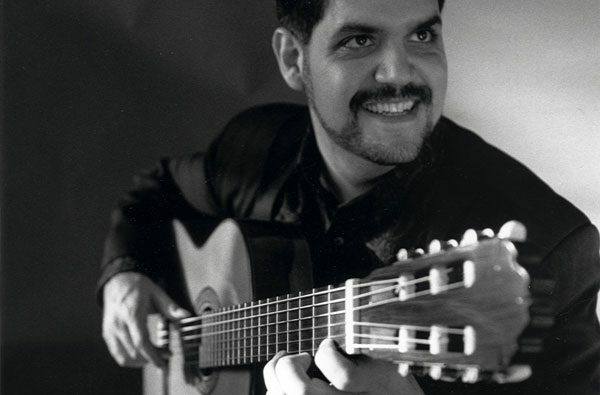 Aspiring St. Louis guitarists will perform for and receive coaching from Ricardo in front of a live audience. Join us on Sunday, December 9th for an afternoon Master Class with Jérôme Mouffe! Aspiring St. Louis guitarists will perform for and receive coaching from Jérôme in front of a live audience.